At Jacoby & Meyers, we work hard to protect your rights if you have suffered physical, emotional, and financial hardship due to the negligent actions of another. If you have been seriously injured in an accident, we can help you receive the compensation you deserve. Often, there are many issues that need to be resolved after suffering a serious accident. You will need to seek medical attention from a qualified specialist, and it may take a long time to fully recover. 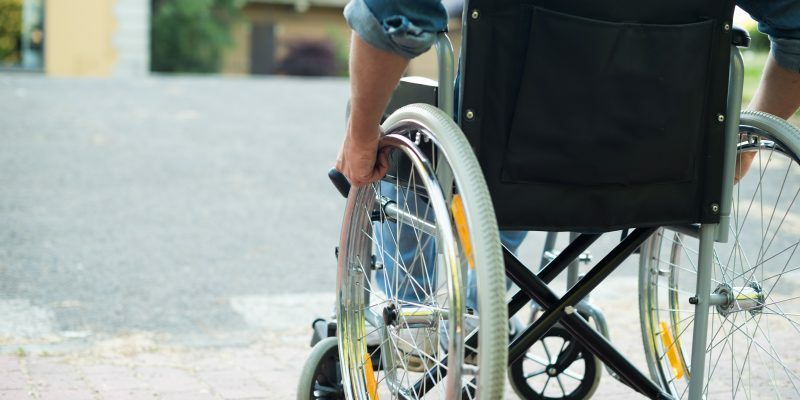 If you are unable to work for a period of time following your injury, medical bills and living expenses can mount quickly, becoming financially crippling. Our lawyers can help you resolve many of these issues so that you can focus on getting better. It is important that you act quickly. Our personal injury lawyers will need to conduct an investigation while evidence is still intact and witnesses can remember the details of the accident. Furthermore, there are statutes of limitations governing many personal injury claims, making it crucial that you file suit before these time limits expire. At Jacoby & Meyers, we can help you navigate this complex process to ensure all deadlines are met and all evidence is properly gathered. Please contact our personal injury lawyers today to schedule your free initial consultation. Jacoby & Meyers has offices nationwide.